Oxford's Heritage range of luggage is made from waxed cotton and this is the smaller of the two roll bags available (the other option is 50 litres). 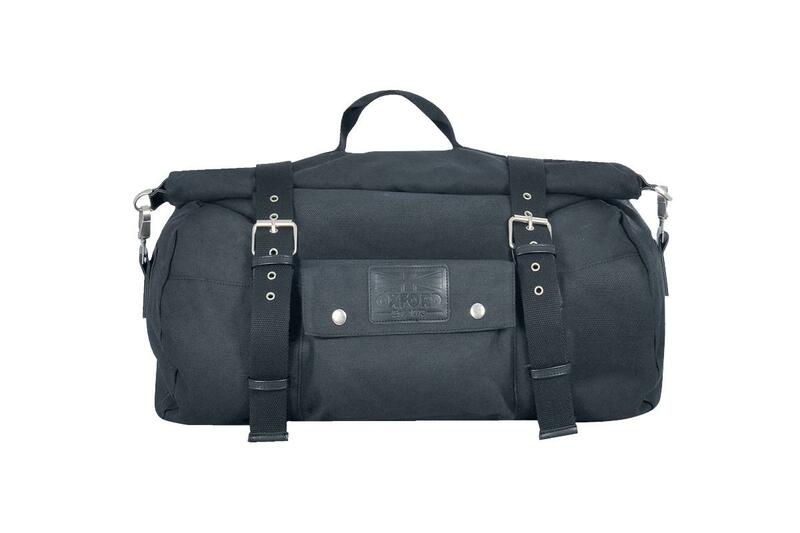 The roll top will keep all the water out and there's also a removable waterproof internal liner inside the bag. There are smaller pockets on the outside and the inside of the bag to stop smaller items getting lost in the main compartment. The 30 litre roll bag costs £79.99, and the 50 litre version is available for £89.99. The Heritage range also includes a set of matching panniers.